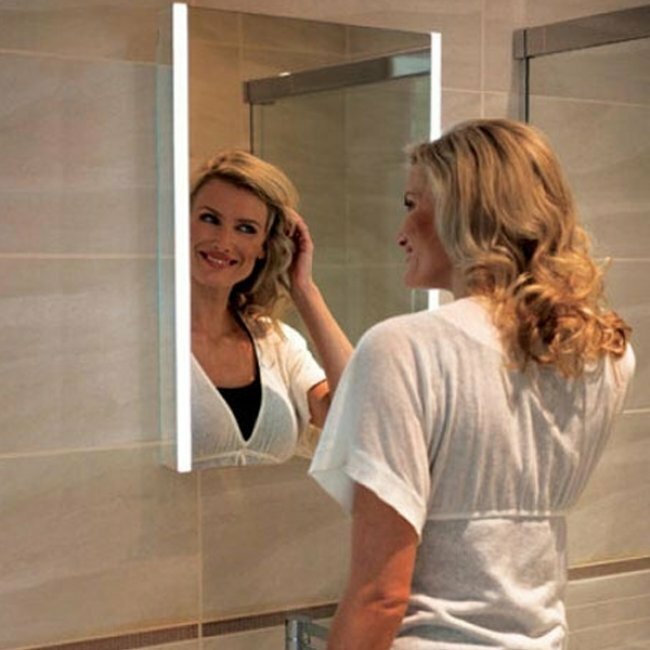 The HiB Zircon 80 Demistable LED Bathroom Mirror 600mm H x 800mm W comes from the Zircon 80 range of Bathroom Mirrors by HiB. 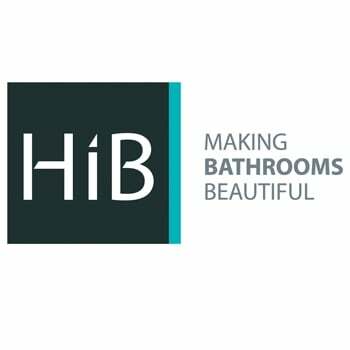 Create a fantastic piece of wall art in your bathroom, by complementing it with the Zircon 80 Bathroom Mirror that comes from HIB. 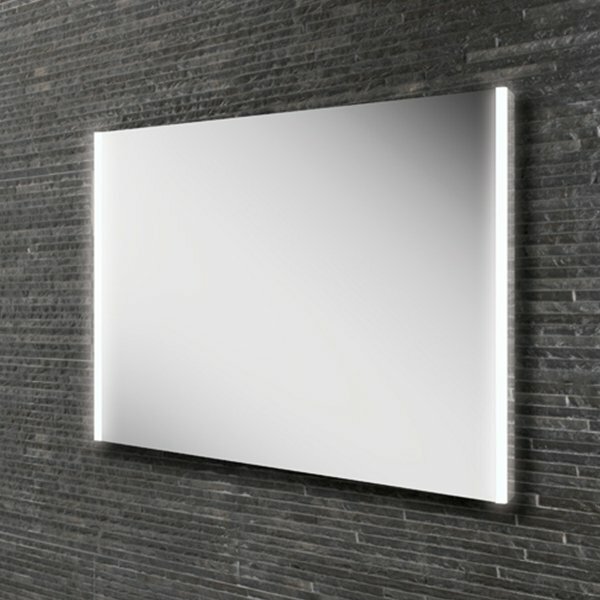 These mirrors have a decorative mirror profile that reflects the wall/tile, so the mirror matches the style of your bathroom.